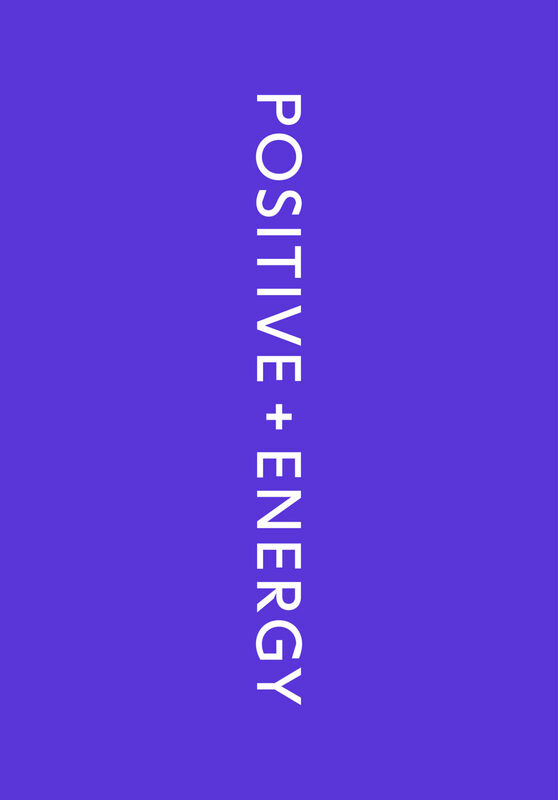 The Canopy | Our Work | Zenergi | Energy Freedom. Helping customers to achieve their own definition of Energy Freedom. Zenergi is on a mission to change the way businesses and educational establishments buy and consume energy. By designing energy provision around a changing market, Zenergi are challenging customers to think differently about how their energy is supplied and consumed. 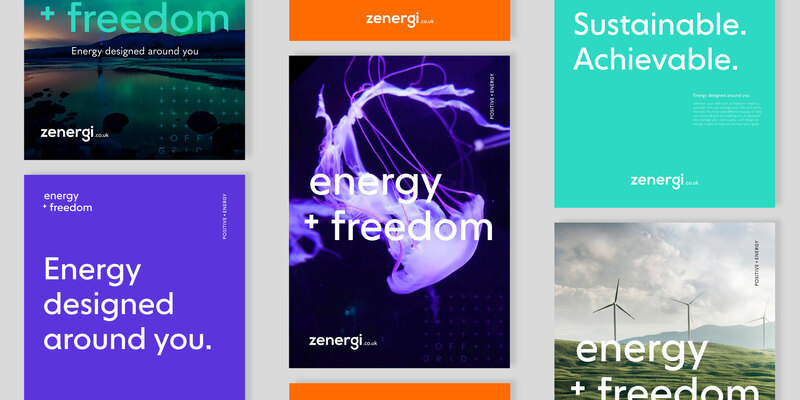 Zenergi challenged The Canopy to devise a creative campaign based around their proposed concept of Energy Freedom, helping their customers to achieve their own definition of Energy Freedom by enabling them to design an energy service that works around them. A campaign consisting of brand guidelines, print assets, out of home advertising and animation, designed to demonstrate that there is an alternative to the way businesses procure and consume energy. Core to the projects success was adding energy to Zenergi’s brand and breaking the mould, inviting customers to design energy around their needs.